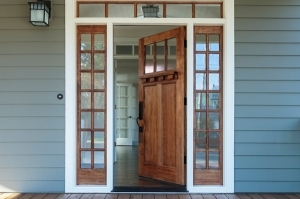 Interior and Exterior Home Improvement Services to Help Add Value to Your Home. 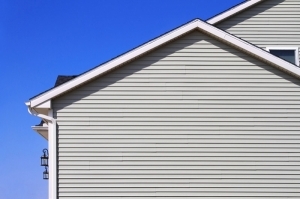 Is the exterior of your home starting to look worn out? 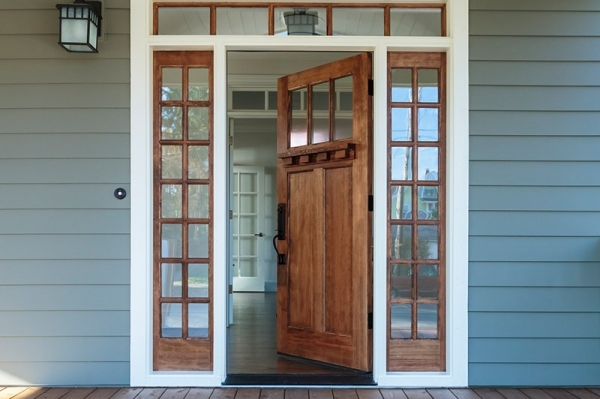 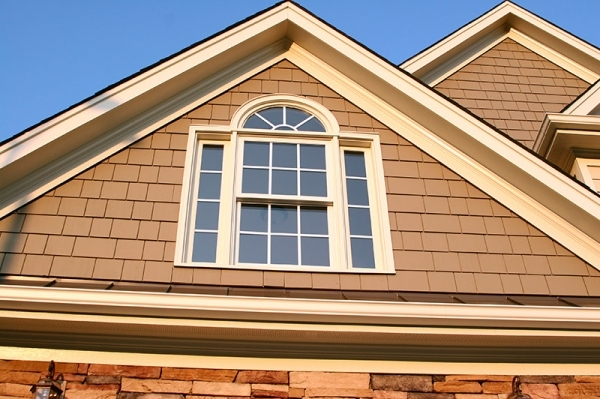 Outdated windows, doors, and siding aren’t only unsightly; they can lead to increased energy costs, bug infestations, and more serious home damage. 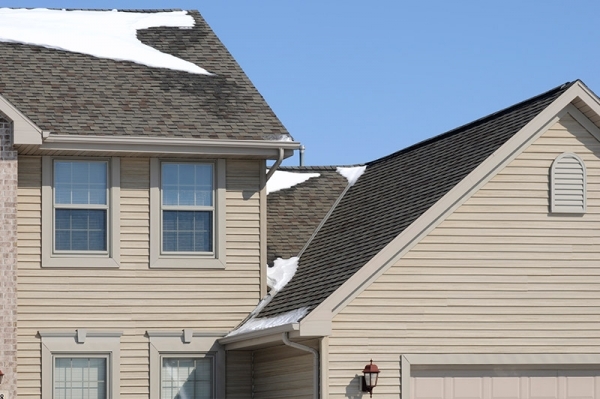 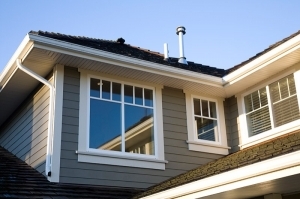 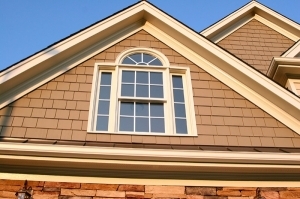 Your windows, doors, and siding are an essential element for protecting your home from storm damage and the elements. Installing new floors and ensuring the long-lasting beauty of your existing ones are a great way to add beauty, as well as value, to your home. Whether you are in need of an entire makeover or a quick repair, we offer the professional and affordable service you need to get the job done right. 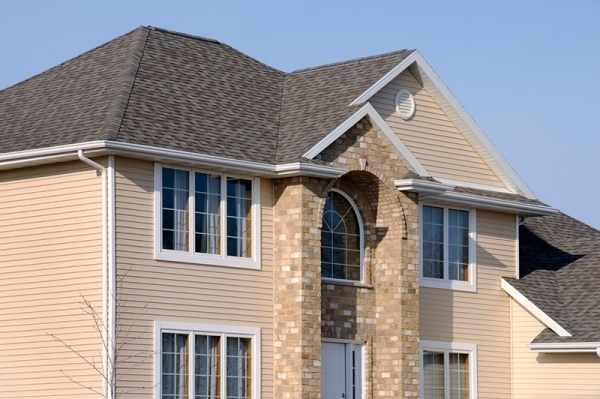 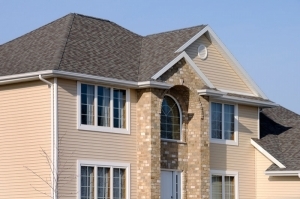 Change the appearance and security of your home, while receiving the quality workmanship and customer service you deserve from McFall Masonry & Construction. Our experienced team of construction and remodeling experts has the skills needed to serve all your drywall and painting needs. 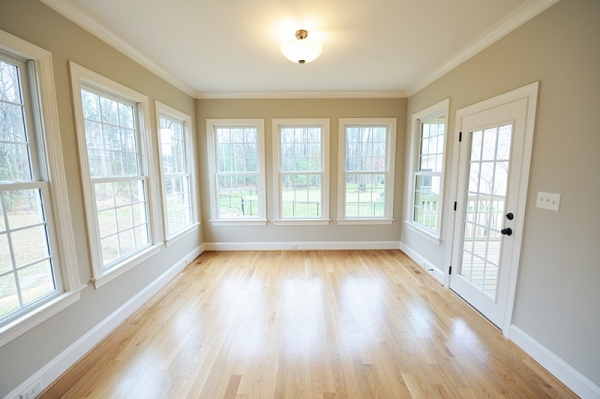 To provide you with the ambiance you are striving to achieve in your home, we work with a vast selection of paint and drywall suppliers. 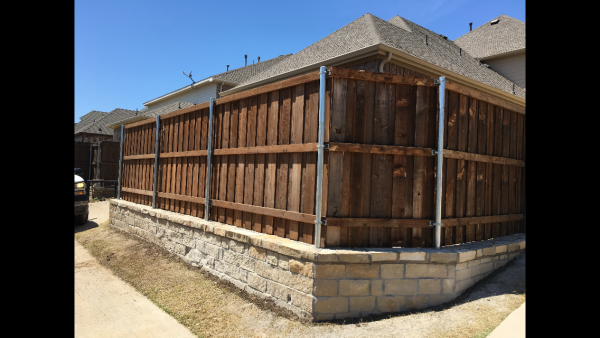 Contact us today for more information about the many exterior home improvement services we offer or to schedule a free consultation.